Spyder5ELITE is the top-grade display calibrator offered by Datacolor. 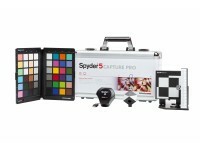 It is designed to meet the needs of all imaging professionals and organizations that operate a multitude of color-matched displays and periodically inspect the qualities of each display unit (i.e. when new monitor models are evaluated for bulk purchase or mission critical displays are checked for fitness). 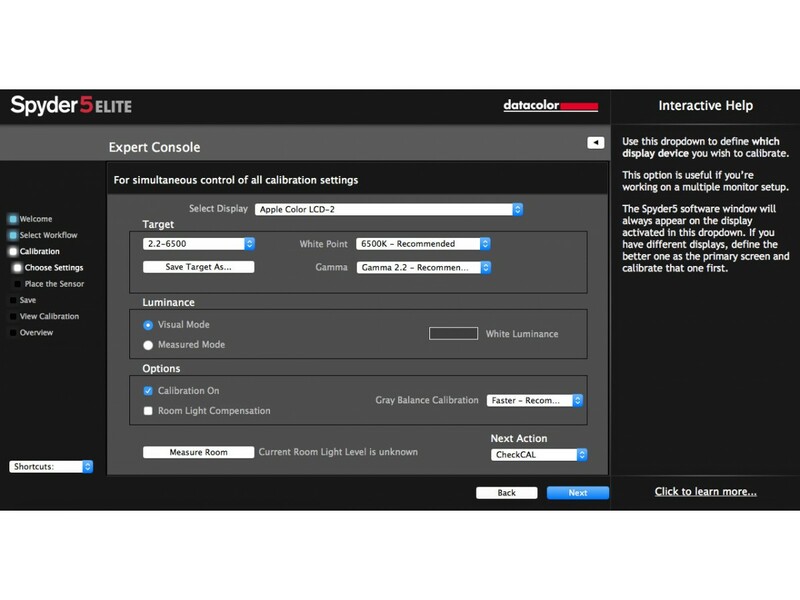 Imaging professionals often need to operate under changing conditions and that is why the Spyder5 ELITE software provides the largest possible choice of display calibration methods and features. When speed is of utmost importance, the built-in Step-by-step assistant can be used together with either a complete calibration (FullCAL), the faster re-calibration (ReCAL), or the calibration quality check (CheckCAL). Should extended control over the calibration process is required, the Expert Console will provide single-screen access to all parameters. 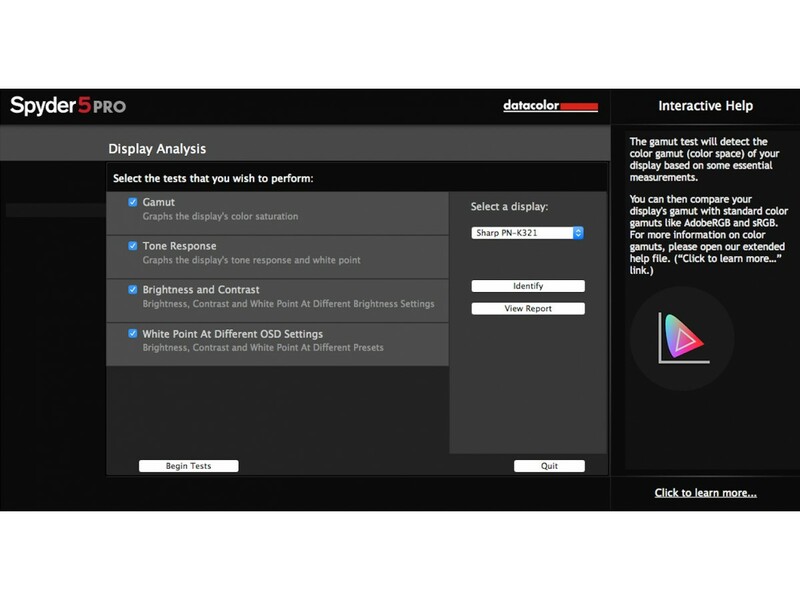 In case the objective is maximum precision when matching the displays between separate workstations, the StudiMatch feature will allow you to use one display as the reference point and to calibrate all others according to its characteristics. 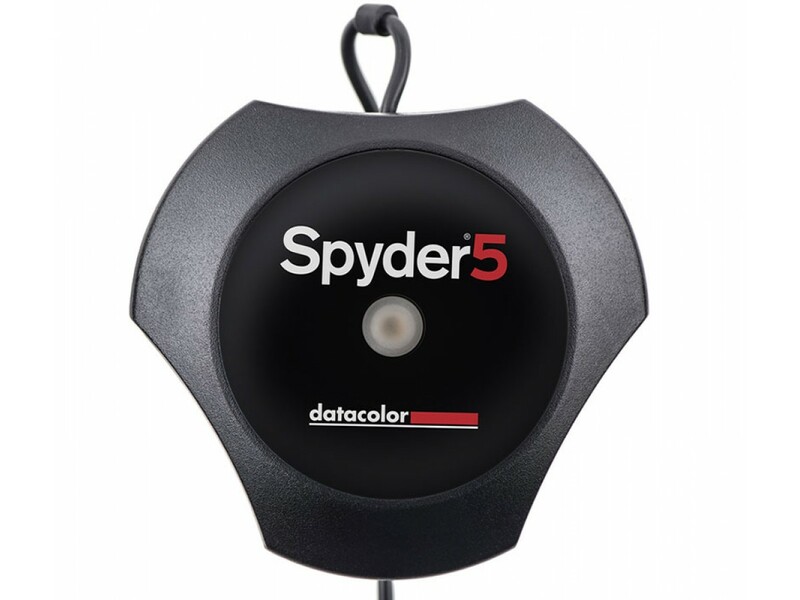 Another new feature of the Spyder5 ELITE software kit is the algorithm for extra fine grey balance adjustment that was previously missing. 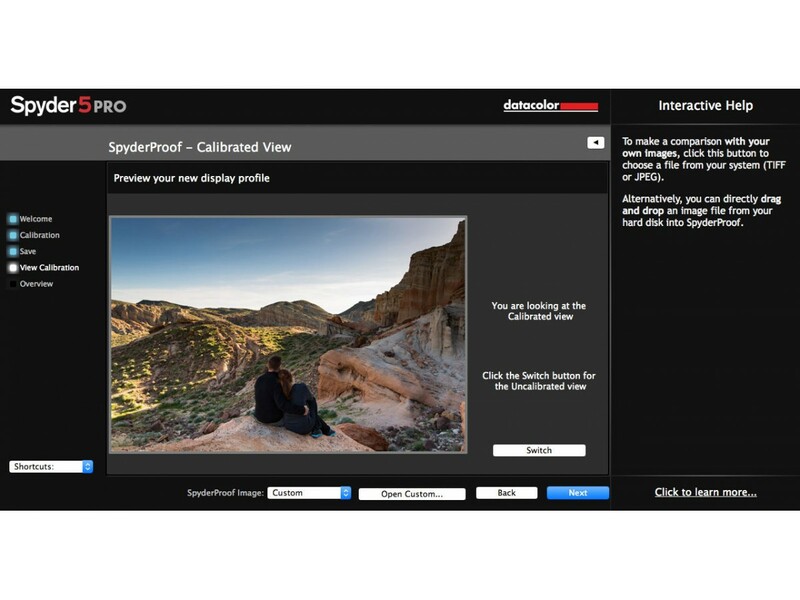 The software also provides the unique ability to manually adjust the color profiles after they have been generated (SpyderTune), and extends the quality control functions by monitoring two more parapeters: brightness and color evenness across the whole screen and color reproduction for user-selected colors. 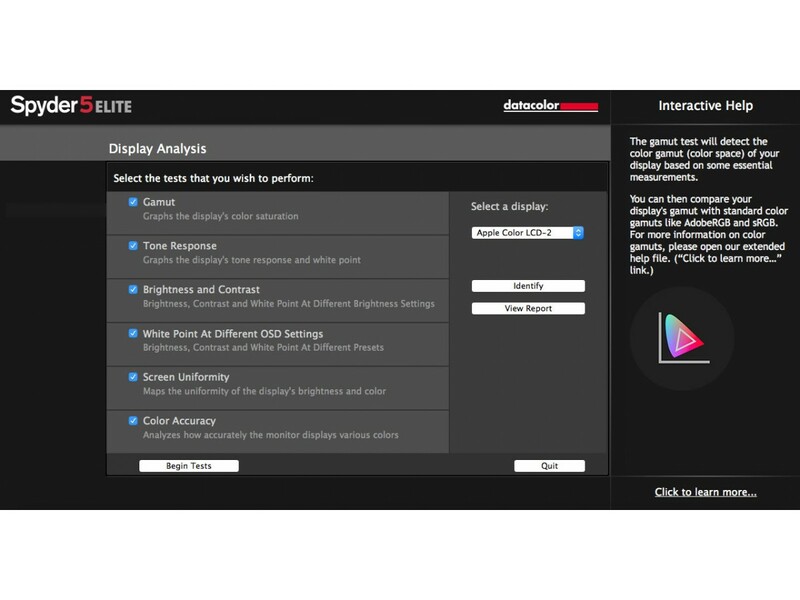 This last feature is of extreme importance to industrial users who use color catalogs such as RAL, BS or Pantone and must absolutely make sure the colors they are using will visualise properly on screen. 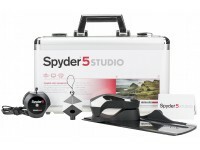 A third very important group of Spyder5 ELITE users are the professional TV and graphics studios that produce materials intended for TV broadcast or film projection. 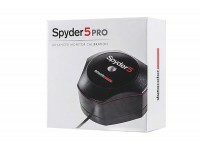 For these customers, the Spyder5 ELITE offers color calibration in Rec. 709 color space in compliance with ITU/EBU requirements.